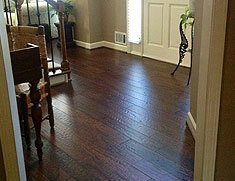 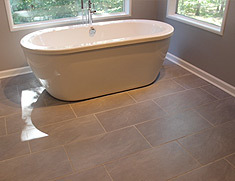 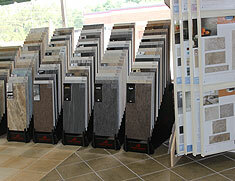 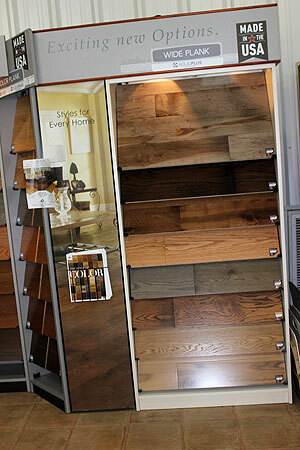 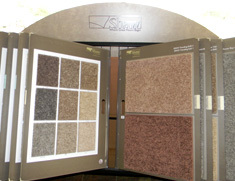 Hartwell Flooring Center gives you a great selection of flooring products with quality service at competitive prices. 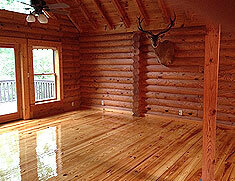 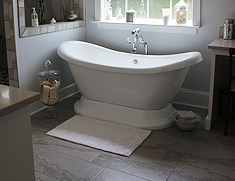 We’ve been in business since 1999 serving residential and commercial customers in Hart, Elbert, and Franklin Counties. 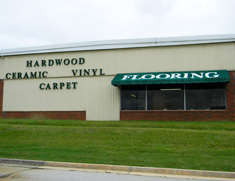 We also extend our services to the greater Atlanta and South Carolina areas. 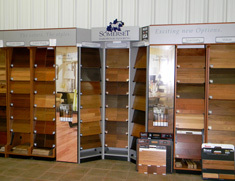 Contact us for more information on our products and services. 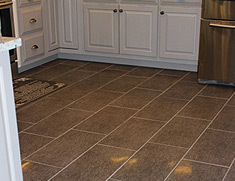 We offer free estimates on all jobs. 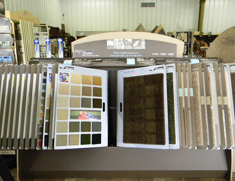 Call today and see why your neighbors have trusted us for 15 years!